The Bertram Hotel & Conference Center is nestled in the outskirts of Cleveland, Ohio and its one of northeast Ohio's most elegant hotel and banquet venues, combining international ambiance with outstanding cuisine and superior service!Inspired by the neo-classical design of Western Reserve architecture, the 180,000-square-foot facility reflects the historic ground on which it stands. Here…traditions of the past blend with contemporary design and luxury. Outdoor patios, multiple ballrooms, and an amphitheater create the perfect atmosphere for weddings, conferences, social and corporate events of all sizes. The hotel has three dining experiences to ensure that you and your guests are entertained and well satisfied throughout your stay.Our award-winning Four Diamond restaurant, The Leopard offers exceptional cuisine in an elegant atmosphere perfect for both social and business occasions. Our fine dining menu features international dishes with seasonal influences and the freshest ingredients available. For casual dining, PAWS is the prefect gathering place where business meets pleasure. Unwind with cocktails, snacks, or menu items at PAWS, which also features a lively sushi bar. Wine list is available upon request.The Bertram Hotel & Conference Center provides global businesses with the right environment to exchange thoughts and ideas, while planning for the challenges ahead.We can meet all of your high-tech event requirements, offering a quiet and relaxing atmosphere that inspires innovative thinking. For your next corporate meeting, our executive boardroom that seats 22, The President, is the prefect private professional environment. Our impressive 2,100-square-foot tiered Amphitheater or 3,540-square-foot Hayes Ballroom is ready to host your next conference from small intimate meeting rooms, to large ballrooms. We are able to meet all your needs. If you are planning a corporate of social gathering, we'll provide impeccable attention to ensure your event is a success. Our highly trained staff presents quality service, superb cuisine, and attentive bar service, all with individual service to surpass all clients' expectations.Your guest will relax and unwind in deluxe overnight accommodations after an evening of celebrating with family and friends. Our world-class hotel and conference center offers all the amenities of comfort and pleasure:·224 large guestrooms, suites, and hospitality suites·Working desk·Two phones each room·High-speed internet access·Premium TV channels including HBO·Stocked mini bar and gourmet snack tray·Luxurious terry cloth bathrobe·Hair dryer·Coffee maker/selection of gourmet coffees·Game room·Fitness centers·Outdoor heated pool·Three dining areas·Complimentary shuttle service with in 10 miles of the hotel·Free parking·Iron/ironing boardAt The Bertram Hotel & Conference Center, we take pride in ensuring complete guest satisfaction. Breakfast buffet in our restaurant. $10.95.Eggs, bacon, sausage, potatoes, fresh fruit, pastry, coffee, tea, juice. Free WiFi throughout the hotel. Dedicated access points throughout hotel and conference areas for easy & fast connections. Ability to upgrade/expand for specific conference needs. 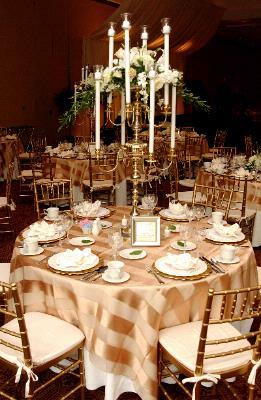 Below are the meeting, banquet, conference and event spaces at The Bertram Inn & Conference Center. Feel free to use the The Bertram Inn & Conference Center meeting space capacities chart below to help in your event planning. 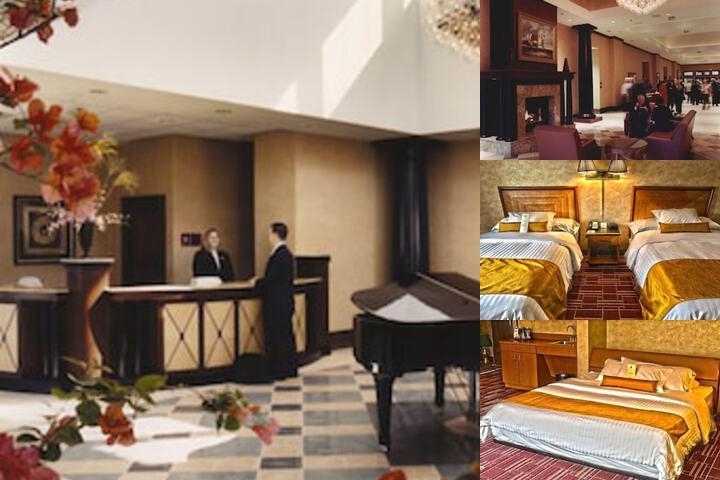 Hotel Planner specializes in Aurora event planning for sleeping rooms and meeting space for corporate events, weddings, parties, conventions, negotiated rates and trade shows. 80 x 43 x 16 Ft.
21 x 40 x 16 Ft.
42 x 40 x 16 Ft.
60 x 90 x 18 Ft.
60 x 30 x 18 Ft.
27 x 90 x 20 Ft.
25 x 68 x 12 Ft.
25 x 22 x 12 Ft.
25 x 19 x 12 Ft.